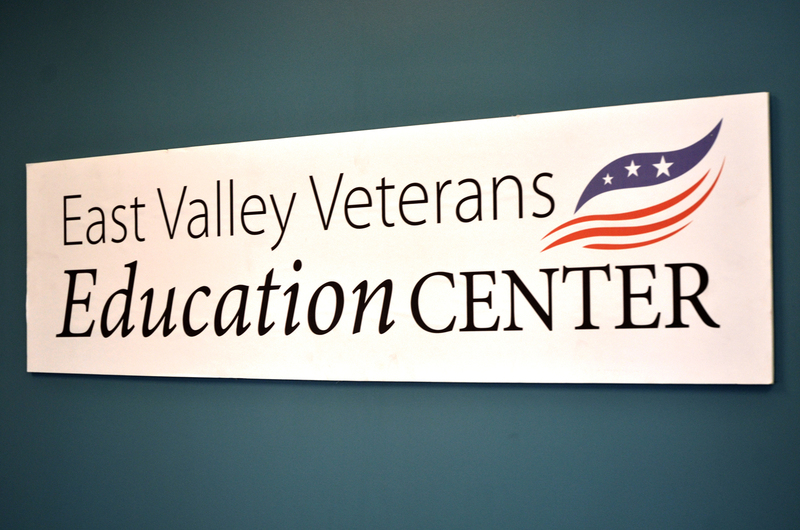 The East Valley Veterans Education Center (EVVEC) is excited to announce the return of in-person classes starting fall 2015. The EVVEC will offer an in-person COM100 (Introduction to Human Communication) class, beginning August 31, 2015. The 3-credit, 8-week class will meet on Monday and Wednesday, 5:30 - 8:20 p.m.
EVVEC on-site academic advisors are available to help students determine whether this course meets their education plans. To learn more, please contact Military Advisors Jordan Sherwood at (480) 384-9850 or Melanie James at (480) 517-8159. 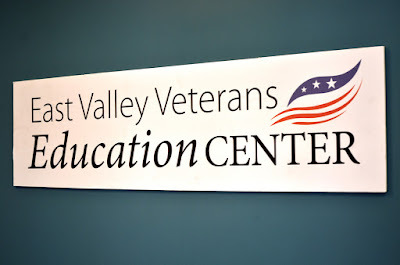 To learn more about upcoming classes or information on workshops and other services available at the EVVEC, please email evvec@riosalado.edu, call 480-384-9850 and visit the EVVEC Facebook page. The EVVEC is hosted by Rio Salado College, A Maricopa Community College.